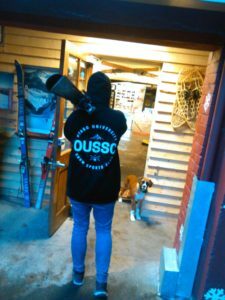 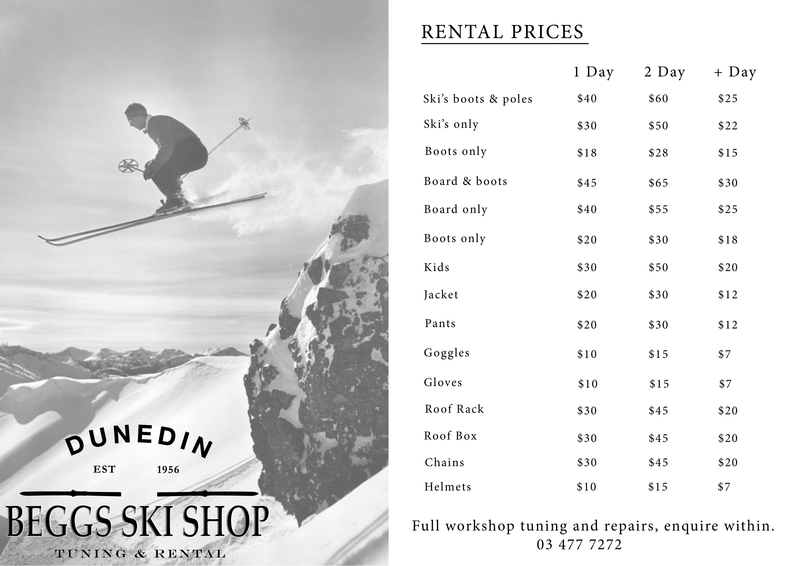 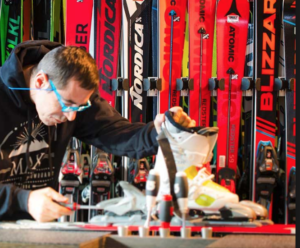 Beggs Ski Shop caters for all abilities and ages, ski, snowboarding, or transport equipment. 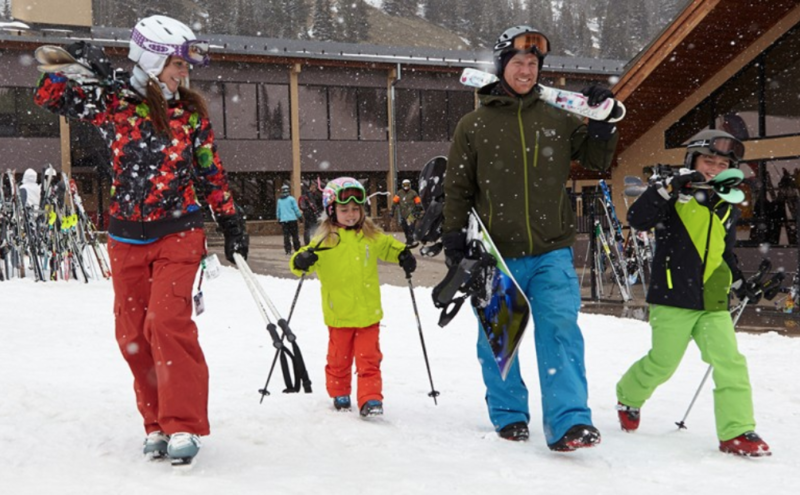 Throughout the season we offer all hardware and an extensive range of accessories and rental clothing from size 1 through to 3XL, this includes pants, jackets, helmets, goggles and gloves. 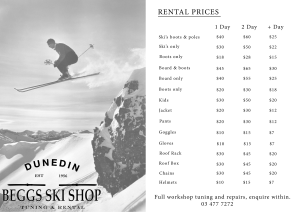 We also offer competitive discounts for large groups and families, please contact us for further details. Our rental crew are a happy friendly bunch who will ensure you, your family, and friends are set up on the correct equipment safely to maximise the fun times in the snow.